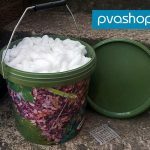 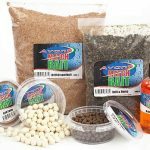 Krill Bait Set – just £10! 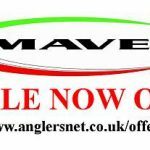 Be quick, as stock is limited! 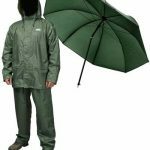 Keep the British weather at bay with this offer!